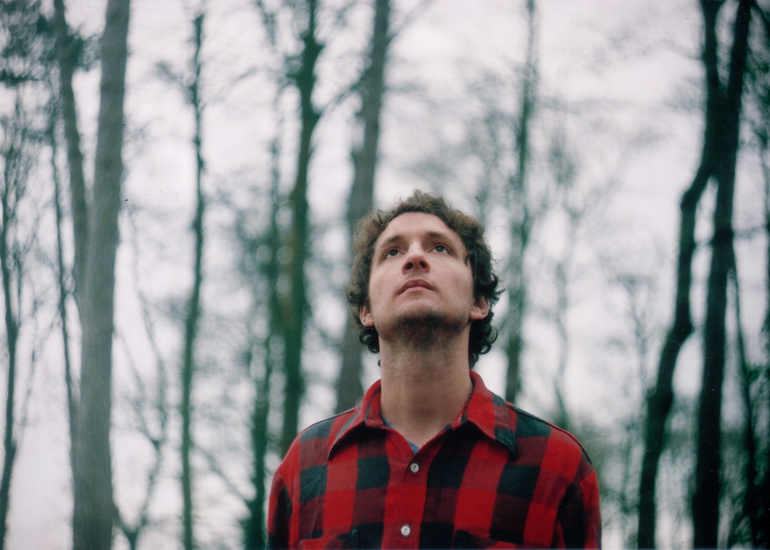 [SONG OF THE DAY] Sam Amidon (Feat. Inga) - Correspondence | Monchicon! Have you ever listened to the Lou Reed album “Magic & Loss”? I don’t know how to get it to you. Can you give me your contact information? I will have spent preparing the package and having it delivered to you. ps I really love the opening minute of “Power of Soul” from your album Band of Gypsies. and the other line seemingly signifying a name signed at the bottom. Did you send this to me? Because otherwise I haven’t heard anything back from you in our recent correspondence. and let me know about the reimbursement and honorarium fee etc.